130 families have completed the construction of their greenhouses. This greenhouse [photo on the right] is newly built and belongs to three families. They have just planted green papers, Chinese cabbage, carrot and onions. Everything is growing well even though it is very cold at the site currently. This is going to help these families to be able to grow fresh produce all year long. One of the beneficiaries of this Greenhouse Project is this young girl [below]. She is 19 years old and had to drop school when she turned 12 because she got very sick. Her family is poor and the cost of her treatment is expensive. 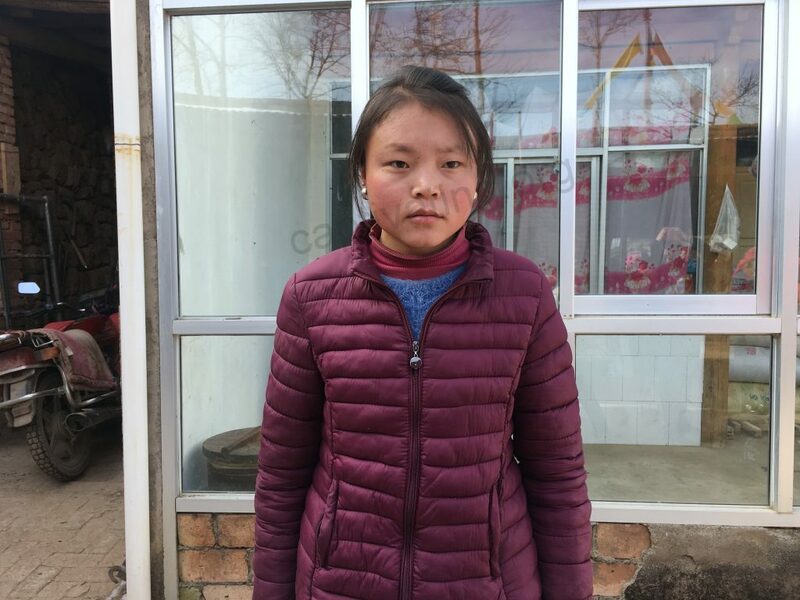 She hasn’t been able to receive the treatment she needs and so she hasn’t been able to return to school. 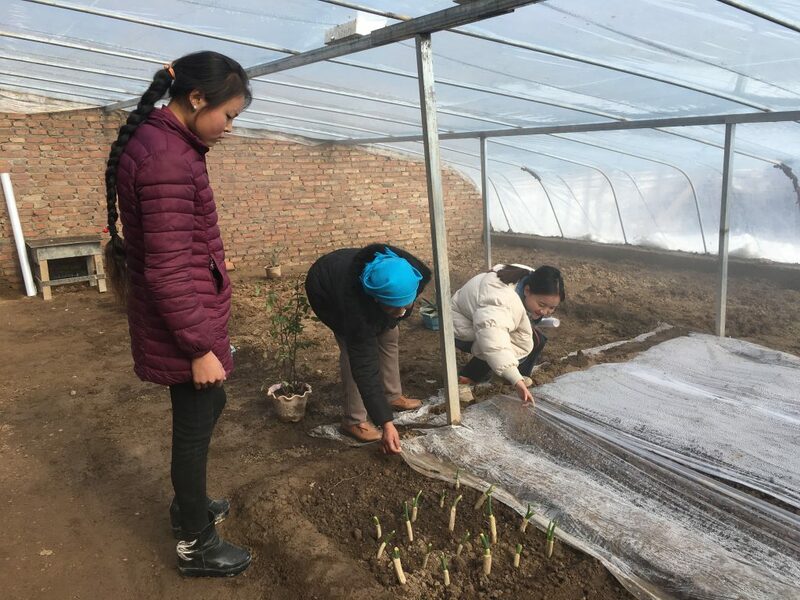 This greenhouse will help her family increase their income so that things like medical treatment will be financially accessible as well as bring opportunities to grow a successful small business. The good thing is that her family will also be benefiting from the greenhouse project and she is very happy for that too. We are confident that her family will do well with their greenhouse and increase their income.